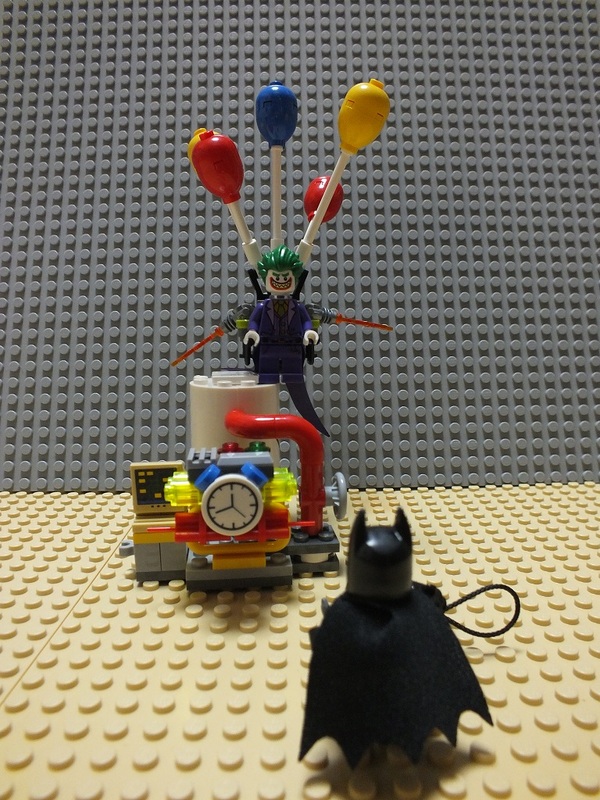 In the meantime, I couldn’t resist, I got the Joker Balloon Escape set, and while it’s very small and simple, it’s utterly ridiculously awesome! 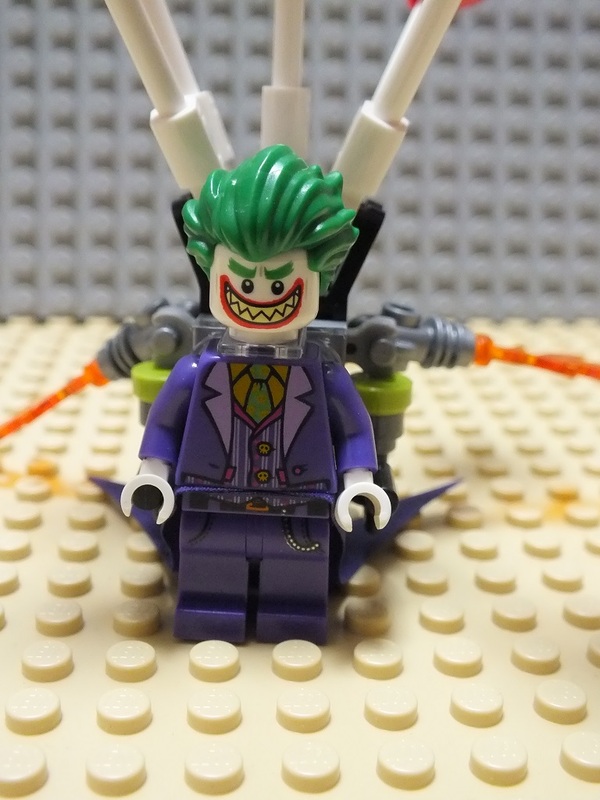 Truth is, I’m not even a big Batman fan (I grew up reading Marvel Comics, not DC Comics), but this Joker figure, with this nonsensical and hilarious balloon-jetpack thing may have become one of my new favorite minifigures. And the bomb too is so cartoonish, I love it. 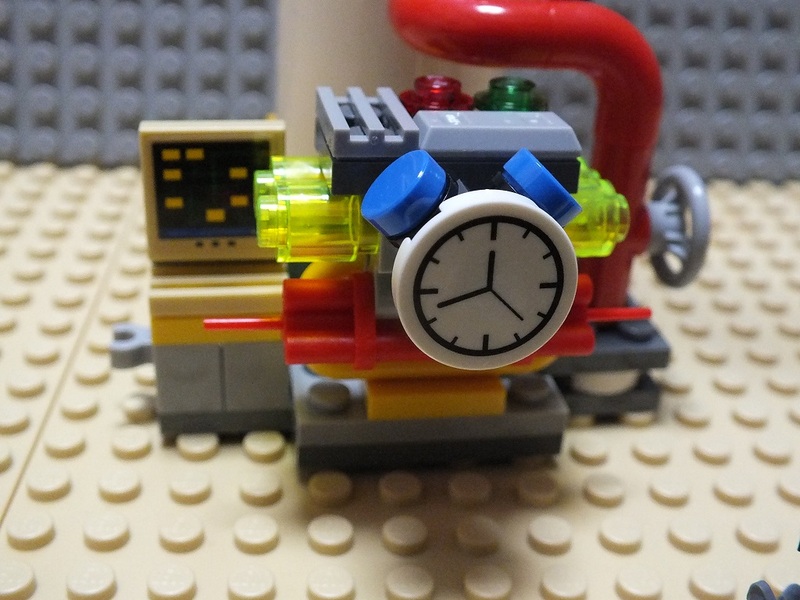 My only negative thing about this set is the tank behind the bomb that falls apart too easily. But as I don’t really care for the play features, nothing that’s not easily fixable.